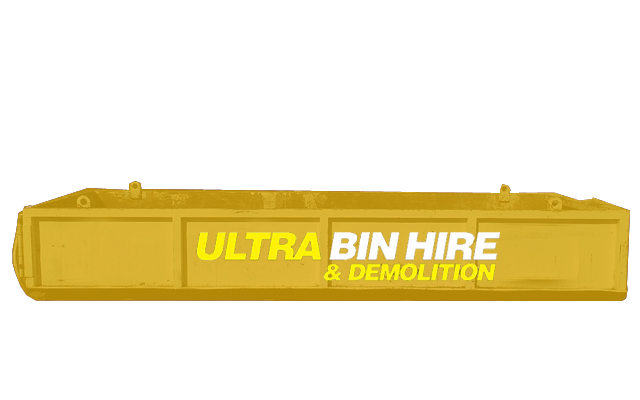 At Ultra Bin Hire & Demolition, we’re proud to offer skip bin hire and rubbish removal in Prahran among our other services. 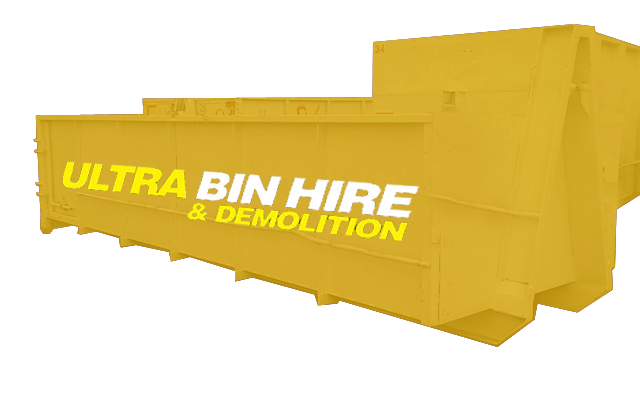 If you have a project in Prahran and are looking for a bin hire company then talk to us. We are happy to extend our services to residential and commercial customers and we will look after you with great service and best prices. 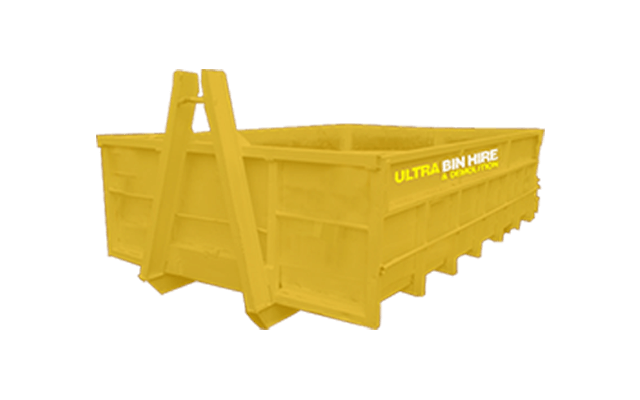 Skip bins make any project that has a need to remove waste more convenient. Local councils only offer limited hard rubbish removal services and can be very restrictive with what you can remove even to the point of how to place hard rubbish for collection. 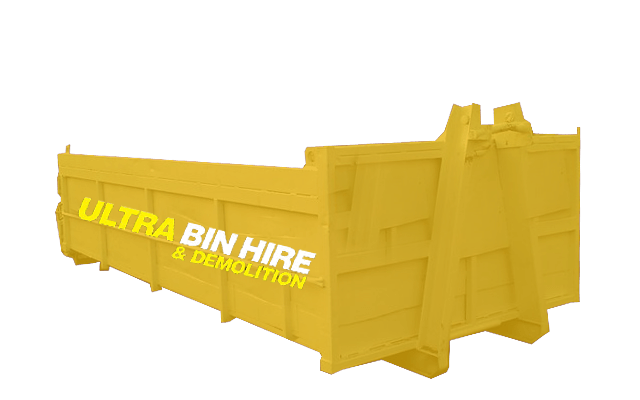 When you hire a skip bin with us in Prahran, we take the stress away letting you dispose of your waste quickly and conveniently. After we collect the bin from your property, we will dispose of the contents responsibly. If you are organising a project in Prahran and have a need for a bin then talk to us about your needs. 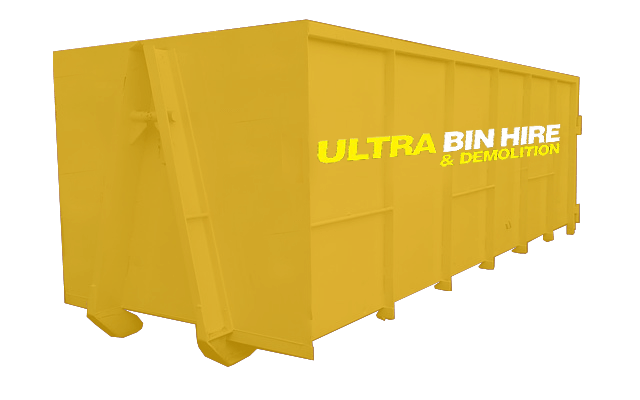 Having a bin on site during a construction or renovation project makes it much easier and reduces double handling of waste materials. You may also have a home project where you are wanting to dispose of built up clutter and junk over the years and need some time to work away at the project where you might want to have the bin at your place for more than just a day. We can help. 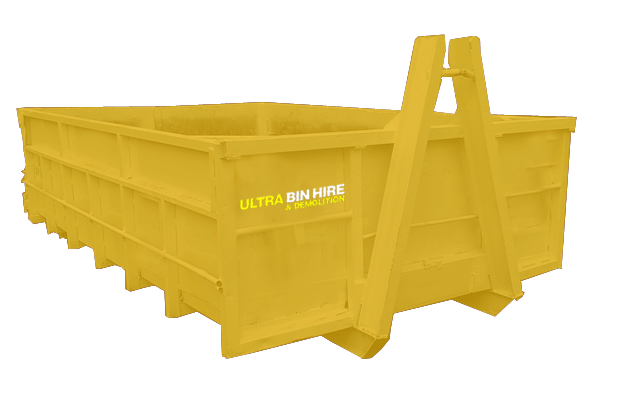 We have a huge range of skip bins and walk in bins to suit any project need. Call us to get best rates and advice for which bin you need for your project. Going that one step further, we offer more than just bin hire services. We also offer a rubbish removal service to those who need the assistance. Whether you have a residential project or you are running a full construction site, talk to us if you are looking to put together a rubbish removal team. We can save you time and money with our ultra competitive rates and our ready team of rubbish removal experts. 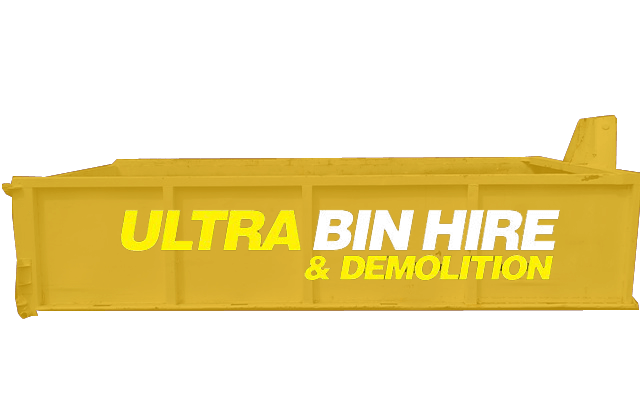 With years of experience in the industry, the team at Ultra Bin Hire and Demolition can undertake any full or partial demolition project. There are many occasions where it may be cheaper and easier to fully demolish a structure and start again. Talk to us about your project needs and we can give you a free quote to help you assess what direction you want to take. 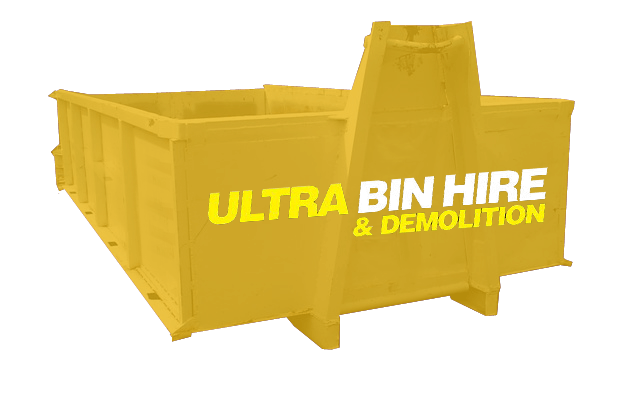 Bin Hire Melbourne – We offer our services to residential and business customers throughout Melbourne and surrounding suburbs. Excavation Services – Our team can assist with professional excavation services preparing your site for construction. Site Clean Ups – We can clean up your site in preparation for or after construction. 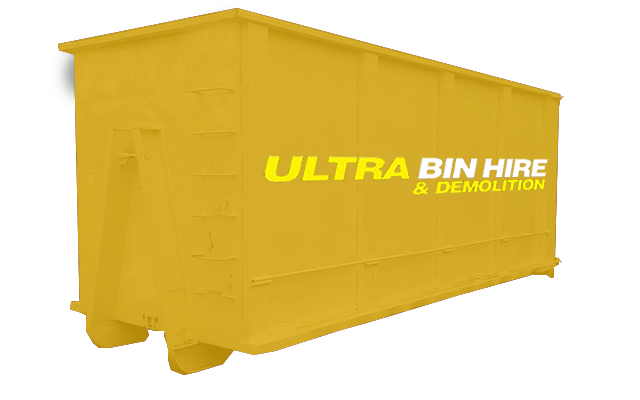 Ultra Bin Hire & Demolition is the number one choice for professional skip bin hire in Prahran, rubbish removal in Prahran and other services. Contact us today to discuss your project or book in a time. We’re also happy to give you a free quote.